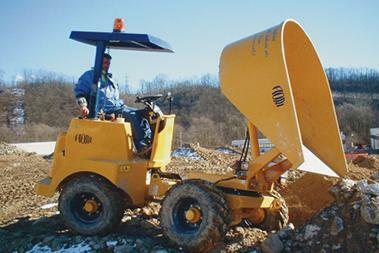 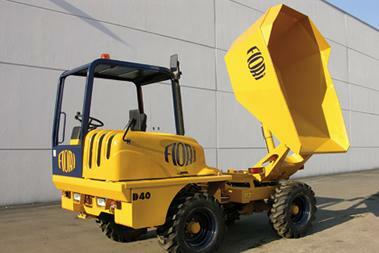 FIORI – A WORLD LEADER IN LOW VOLUME CONCRETE BATCHING SOLUTIONS. 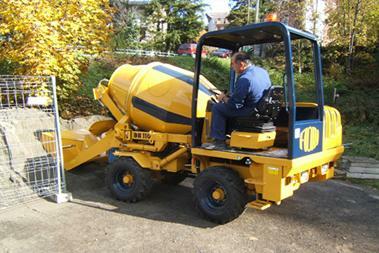 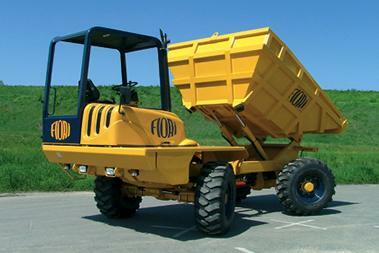 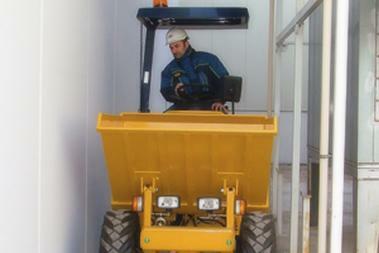 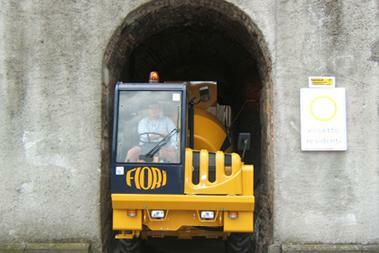 Fiori is a major global manufacturer of equipment for the construction and building industry. 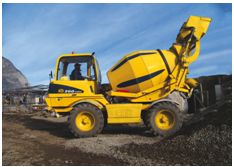 Fiori offers a comprehensive work solution for every kind of construction job: technicians work as part of a client tea to develop specific and innovative applications that work for them. 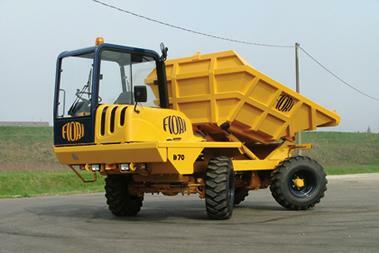 Fiori machines are being used every day, worldwide, for various kinds of operations of all sizes.